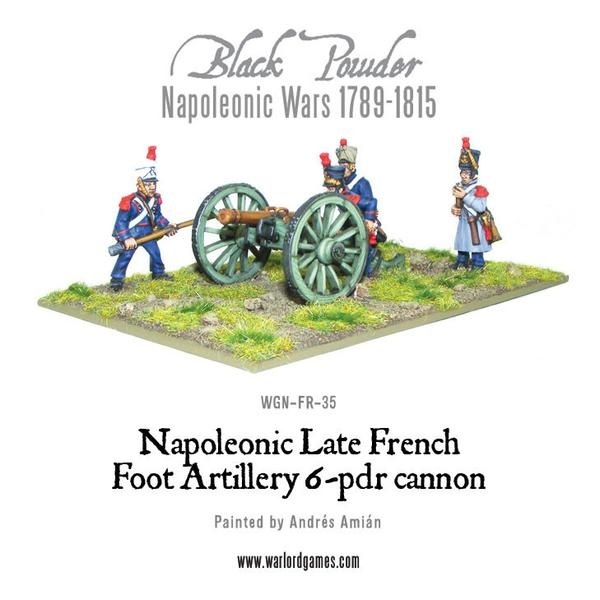 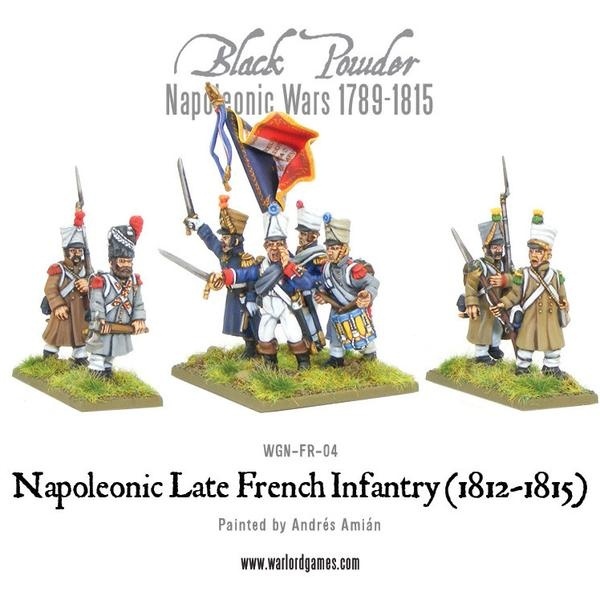 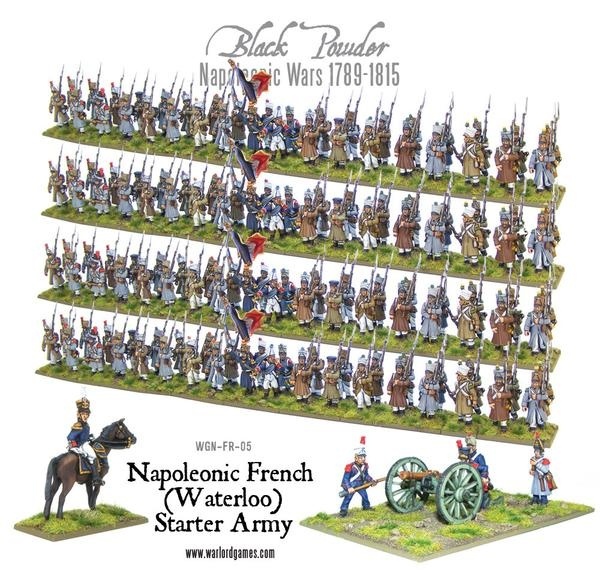 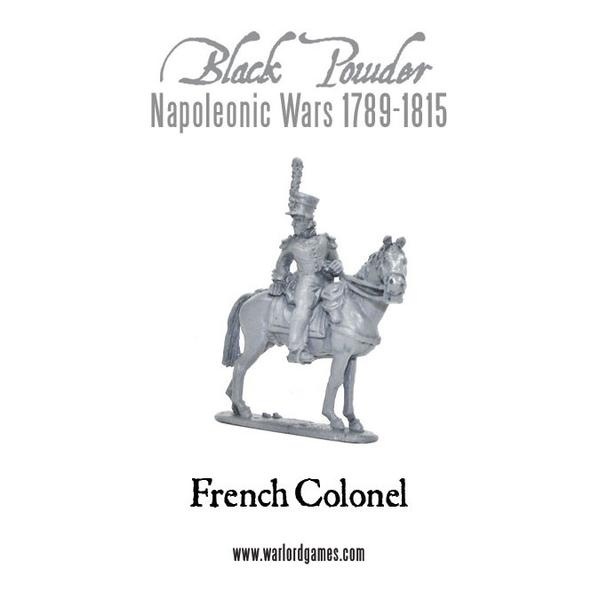 Our Napoleonic French Waterloo Starter Army is packed with proud Frenchmen ready to join the battle to see the Emperor Bonaparte restored to the throne of France. 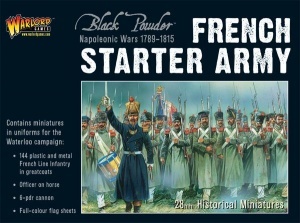 This set is good for battles from 1812 onwards. 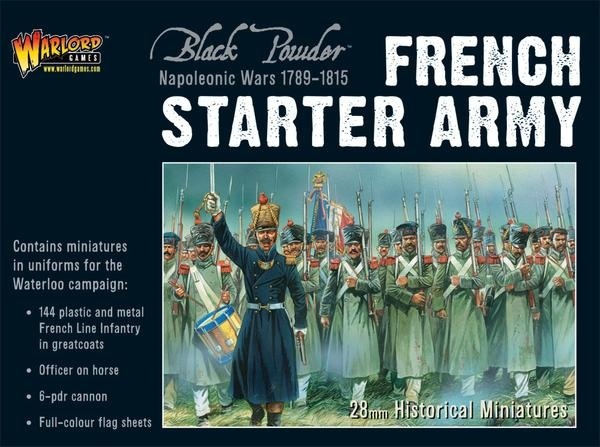 The box contains a mighty 144 plastic infantry models including command figures, led by a proud French officer atop his trusty steed and supported by a 6-pounder cannon with 4 crew. 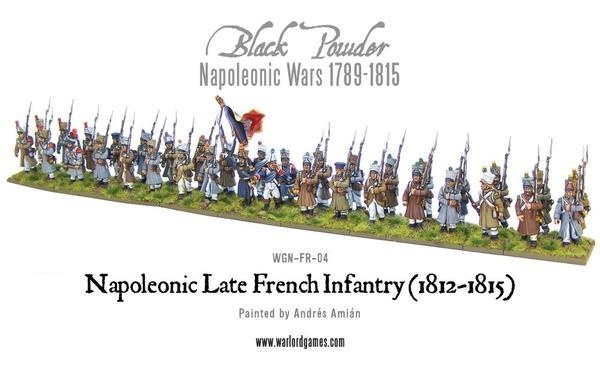 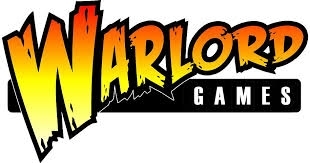 Also included is a full colour sheet of flags to cut out and complete the look of your regiments and waterslide decal sheets for the infantry cartridge pouches!